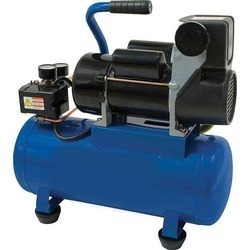 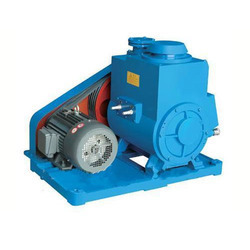 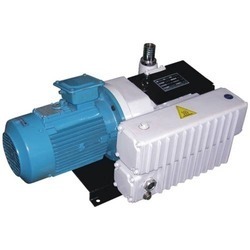 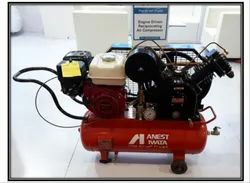 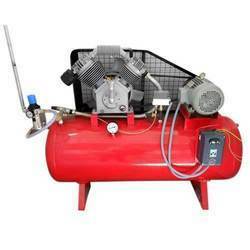 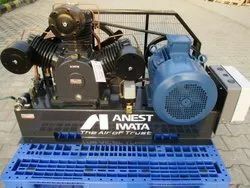 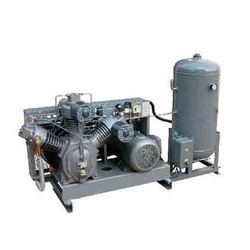 Pioneers in the industry, we offer motor driven compressor, industrial air compressors, base compressor, base mounted lubricated air compressor, double-acting compressor and reciprocating air compressor from India. 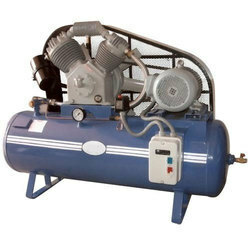 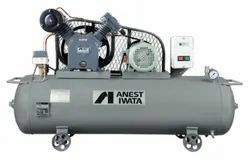 The Compressor cylinders of these compressors are lubricated with oil and hence the compressed air discharged from the compressor shall always contain traces of oil. 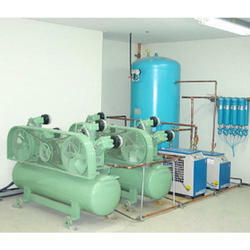 This oil is harmful in many ways especially in food processing industry and pharmaceutical industry. 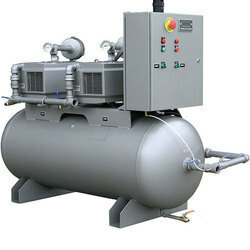 There are two ways to overcome this problem. 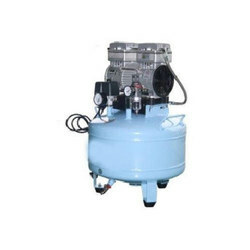 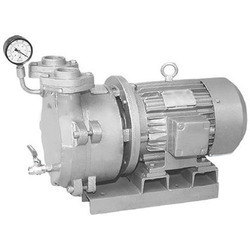 The first method is to filter the discharged air to remove the oil and the second method is to use a special compressor with dry cylinders and Teflon/graphite piston rings. 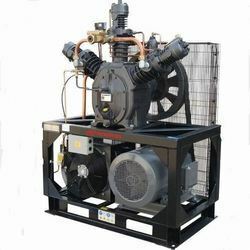 In these compressors, there is no lubrication of the cylinders and hence no chance of oil carry over. 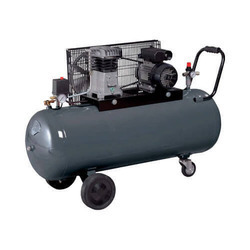 The Compressor cylinders of these compressors are lubricated with oil and hence the compressed air discharged from the compressor shall always contain traces of oil. 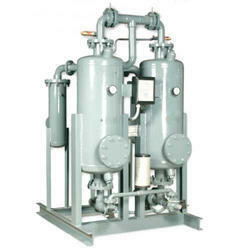 This oil is harmful in many ways especially in food processing industry and pharmaceutical industry. 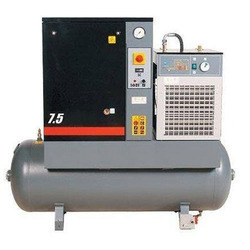 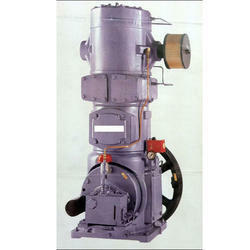 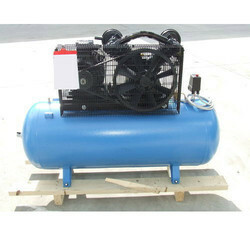 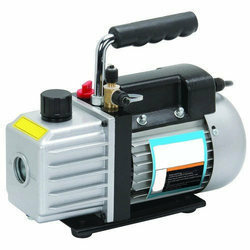 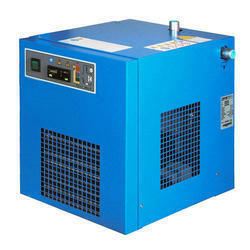 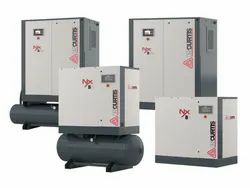 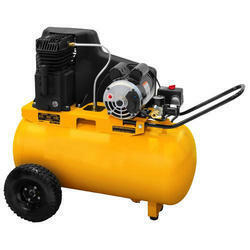 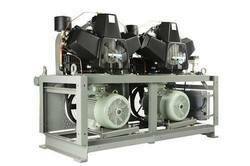 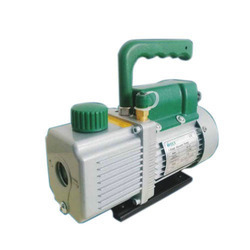 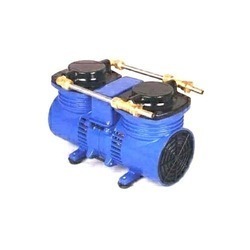 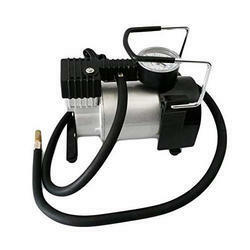 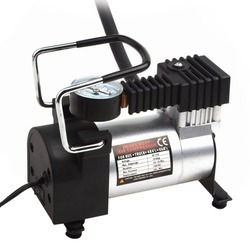 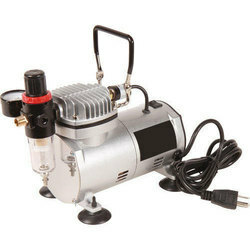 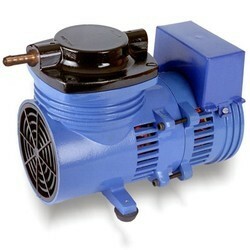 There are no economic substitutes for these compressors in the small range i.e. 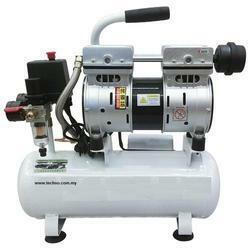 This is the most versatile type of compressor & can be used for nearly all applications of modern industry.